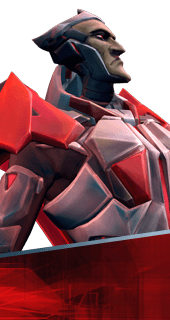 Dreadwind is an Ability of Rath in Battleborn. Rath launches a barrage of four charged rapiers, each dealing 52-70 damage. Damage dealt by Dreadwind is greatly increased while Rath's shield is broken. +15% Damage when unshielded.